Traditional 3D rendering is at the heart of Wireframe's services. Since inception the company has been known for creating stunning, photo-realistic depictions of both exterior and interior proposed spaces for Architects, developers and designers. Using top-of-the-line 3D software, Wireframe’s experienced artists will take your plans and specifications and carefully model your proposed space. 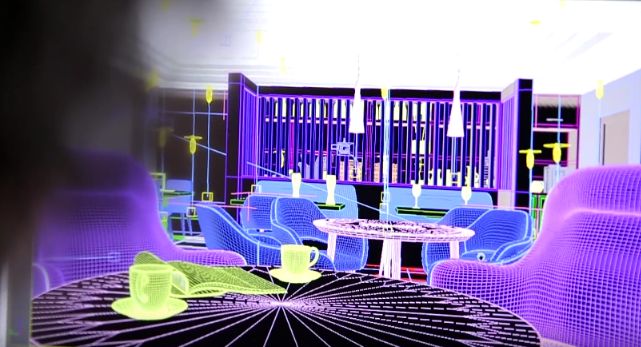 Using a combination of techniques to manipulate colour, lighting, texturing and compositions, Wireframe ensure that the most realistic representation of your space is created. During post-production, the company’s artists use their creative flare and a strong eye for detail to add key finishing touches to your CG image, conveying your desired mood and enhancing the overall quality and realism. This helps to convey a compelling story through the image. Throughout the duration of a project, the artists will work closely with your team to ensure the images meet your standards and needs.